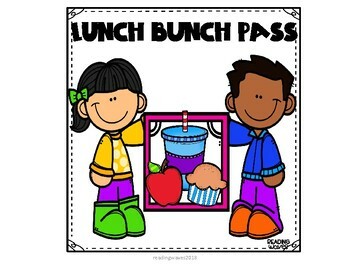 Do your students earn a lunch bunch with you or other staff? 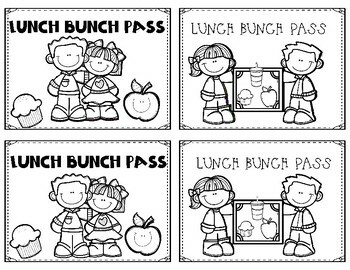 Here is a freebie for you!!! Print and laminate. 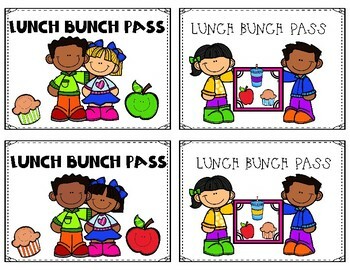 Two options: color or BW, print on bright paper to save on ink!